Ariobarzanes III was the king of Cappadocia from ca. 51 BC until 42 BC. Of Persian and Greek ancestry, the Roman Senate agreed that he was to be the successor of his father, Ariobarzanes II. Cicero, Roman governor of Cilicia, noted that he was surrounded by enemies who included his mother, Athenais. 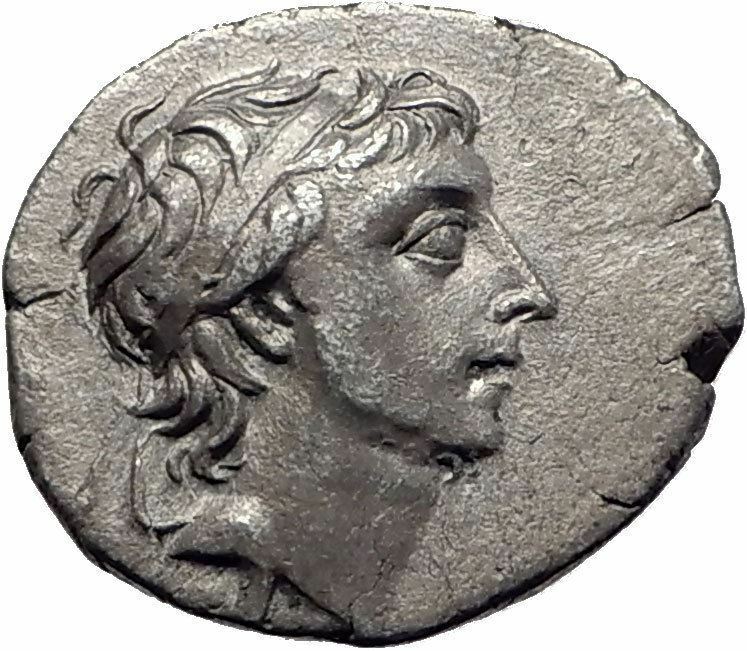 Originally highly supportive of Pompey despite the cost, he was maintained in his position after Julius Caesar won the civil war in Rome, even gaining territory with the addition of Lesser Armenia. The liberator Cassius Longinus had him executed in 42 BC because he would not allow more Roman intervention in his kingdom.